What i want to happen is for them to build just these three use cases into normal looking glasses. Get a few versions of Warby Parker that have Glass integration into them. Then it’ll be sweet. I want to wear regular-looking glasses and go about my day and if i want just touch something and have it start recording. 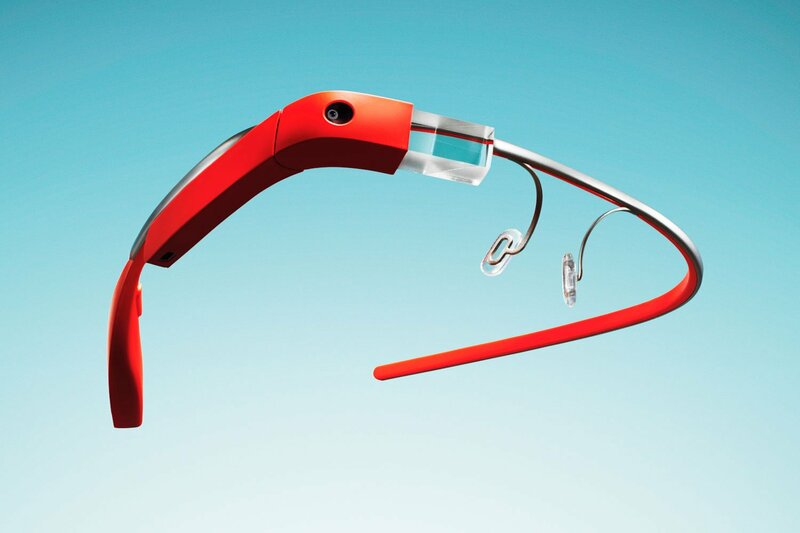 That’s when Google Glass wins.